Hey everyone! I have my His and Her Holiday Gift Guide for you today! And I have a bunch of amazing giveaways and some really fun ideas for you all too! Whoohoo!! Click here to watch my 2017 His & Hers Holiday Gift Guide video! –>> As mentioned in my video, I’m going to be giving away a bunch of the items this year too! I’ll be hosting the giveaways on my social media, so make sure to follow me on Instagram, YouTube, and Facebook so you don’t miss out on entering to win! The first giveaway is already up! Check out Erica’s 2017 His & Hers Holiday Gift Guide here. 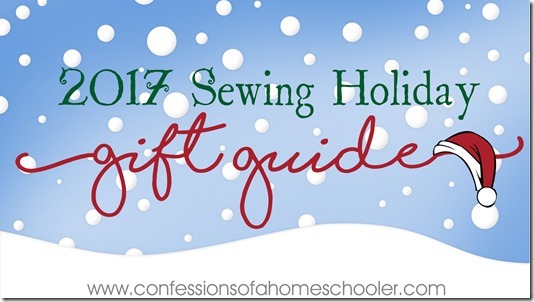 Check out Erica’s Sewing & Crafting Gift Guide here! 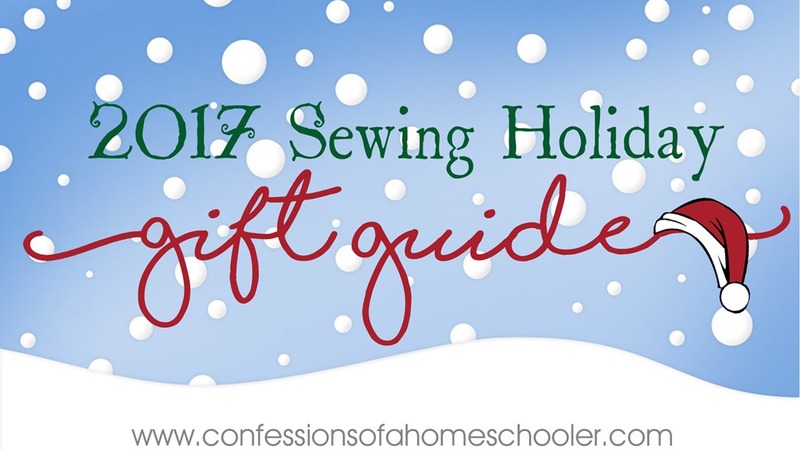 I hope you enjoyed my Erica’s 2017 His & Hers Holiday Gift Guide and Erica’s Sewing & Crafting Gift Guide this year! If you have fun gift ideas to share, make sure to leave a comment below! Disclosure: Some of the products in this video were sent to me for giveaway, others I purchased myself. The opinions expressed in this video are mine and were not influenced by the companies mentioned. There may also be affiliate links included above, thank you for helping support our family! Thank You for the great gift ideas, I follow your tutorials all the time, and making some of them for craft fairs. loved the vid. Where’s the link for madamsew? My shopping list just got easier! Thank you! Loved the video. Everything would be great to get for Christmas. I will guide my family to your website. Have a great Christmas with your family. Fun!! Would you tell me where the tea kettle is from, I think I saw it in day 5 vlog?